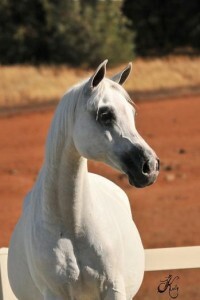 *Erotika PASB, daughter of Pesal, is an imported mare from Poland. 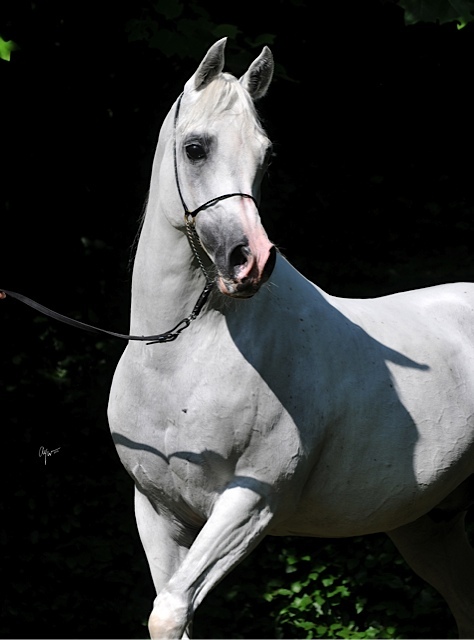 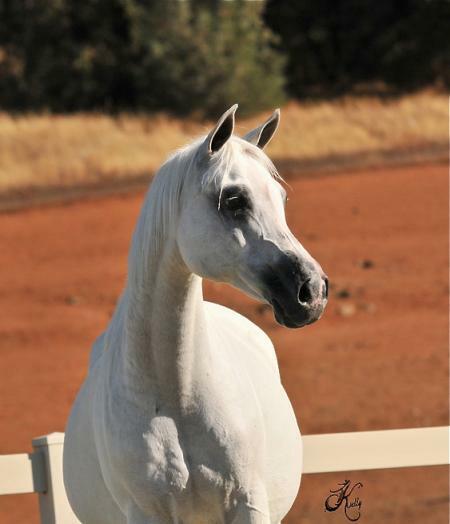 Bred by Michalow State Stud and on lease from Valley Oak Arabians. 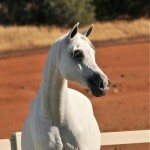 We wish to thank Manny Vierra for this incredible opportunity to lease this special Polish Mare. 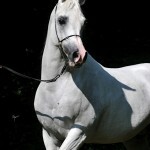 We are very pleased for beautiful grey filly she gave us by Enzo named Errina E. Inquires Invited.